Former CNN ‘Inside Africa’ host Soni Methu has died at age 34, the network confirmed. The network released a statement following the tragic occurrence. 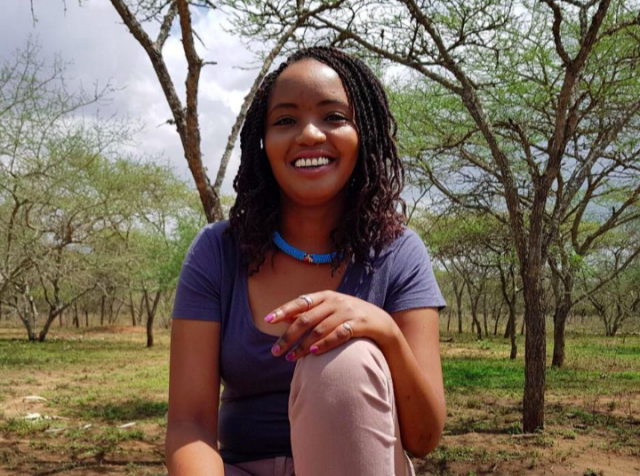 Former CNN host Soni Methu dead at age 34 Reviewed by samrack on April 12, 2019 .